Schools need both flowers and funding, so why not combine the two? Turn Commencements, Proms, and Holidays into a profitable and philanthropic opportunity for your academic institution! 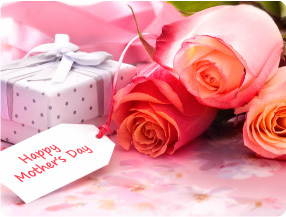 Provide an affordable and convenient on-site flower service for your guests during this special day! We handle everything from setup to cleanup, all completely free of charge. Have you ever seen a prom without flowers? Neither have we. 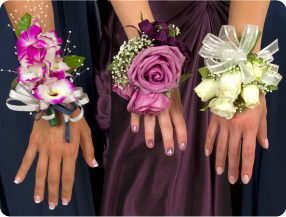 Now students and parents can easily pre-order corsages & boutonnieres, while we take care of floral centerpieces and event decor. Leverage gift-giving holidays by allowing your students to conduct flower drives throughout the year. Risk-free ordering process eliminates flower spoilage to maximize profits for your school.